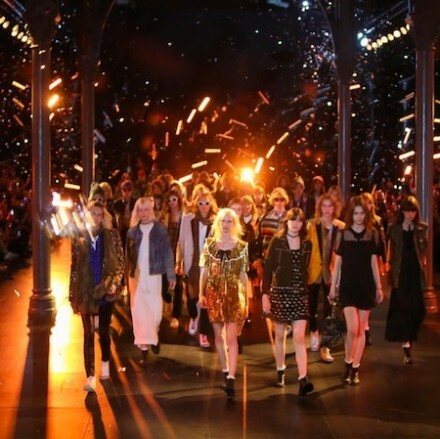 Hedi Slimane presented his Spring/Summer 2016 collection for Saint Laurent during Paris Fashion Week. Olympia Le Tan debuts her SS16 film by Norbert Schooner. Santiago & Mauricio Sierra created a short film for LOVE Magazine, featuring Natalie Westling. Music: cover of “Mad World” by Tears For Fears.